This custom built home offers exceptional views of the wildlife lake from the full length deck and wall of windows on both levels. 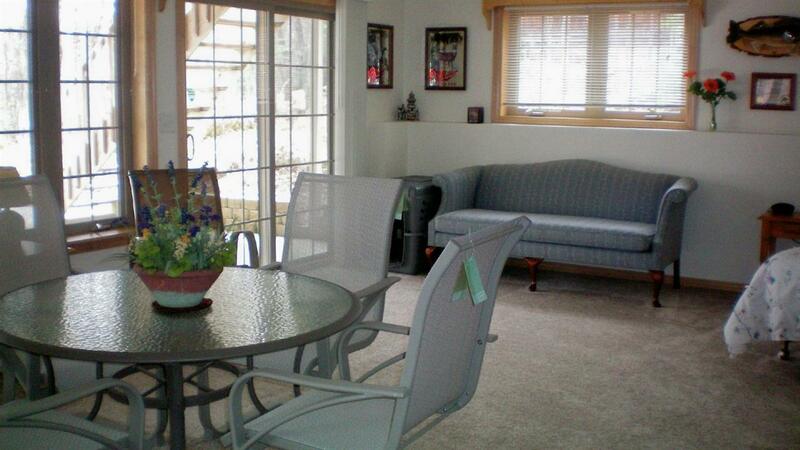 The open floor plan home is meticulously maintained. Home sale includes stove, refrigerator, dishwasher, washer & dryer and most furnishings. 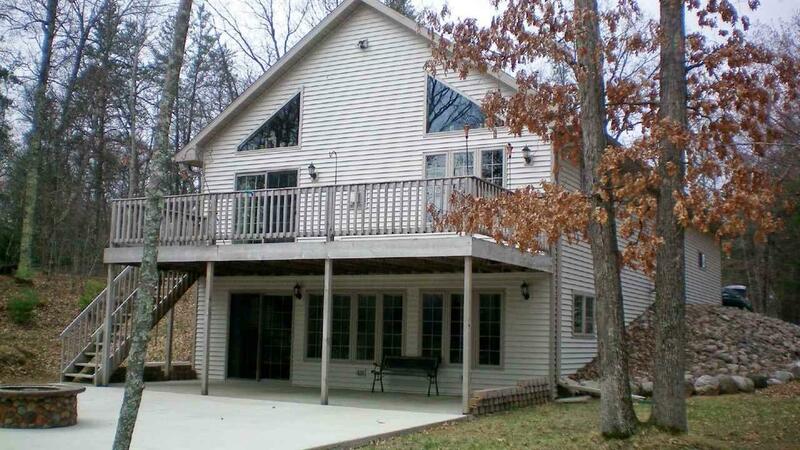 This year round home sits in a quiet peaceful location close to nature, wildlife, trail system and shopping. 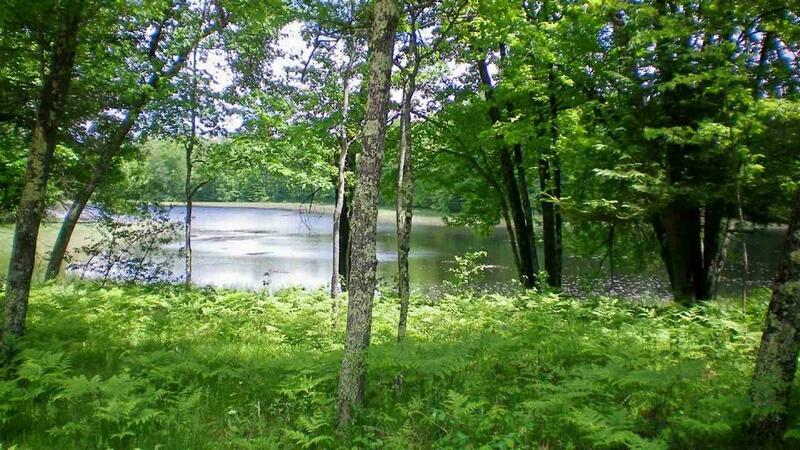 45 acre Flower Lake is surrounded by Nicolet National Forest & is perfect for canoe and kayak. 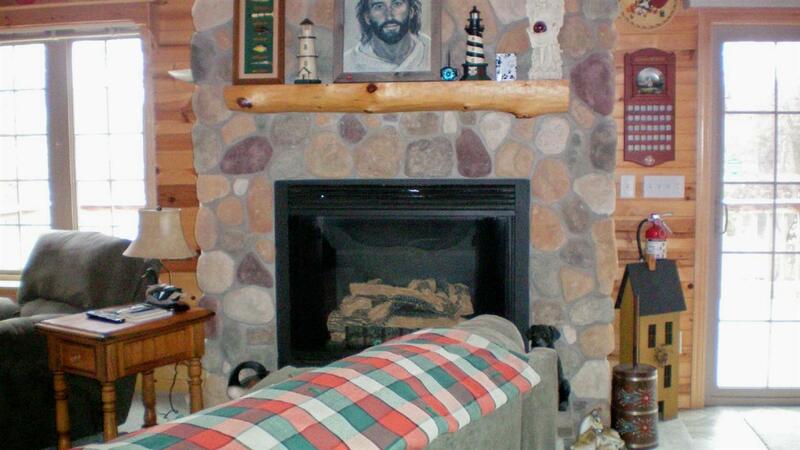 Listing provided courtesy of Up North Real Estate. Information received from other third parties: All information deemed reliable but not guaranteed and should be independently verified. All properties are subject to prior sale, change, or withdrawal. Neither listing broker nor Dallaire Realty nor RANW MLS shall be responsible for any typographical errors, misinformation, misprints, and shall be held totally harmless. Data last updated: 2019-04-26T09:29:07.213. Copyright 2019 Realtors Association of Northeast Wisconsin. All Rights Reserved.